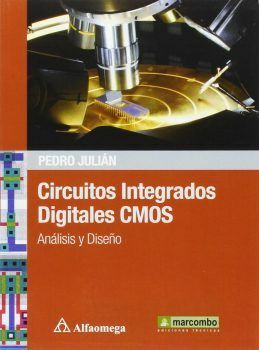 Digital circuits can be considered as the cells, the elementary units of the Information Age. 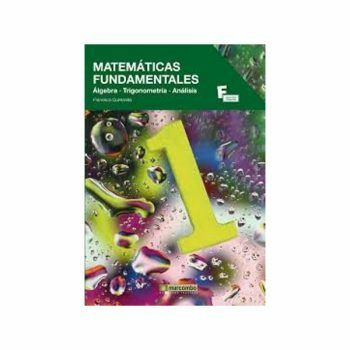 How can we acquire the fundamentals for understanding how they work? 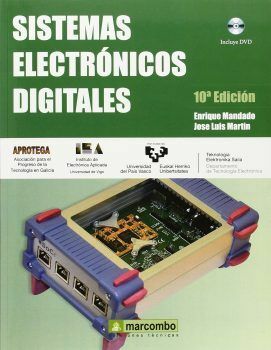 One good way is to read one of the many books related to Digital Electronics. 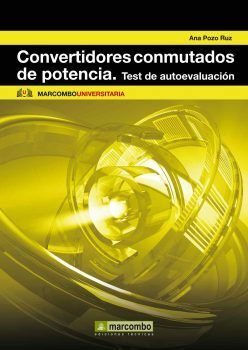 However, there are not so many devoted to presenting solved exercises. 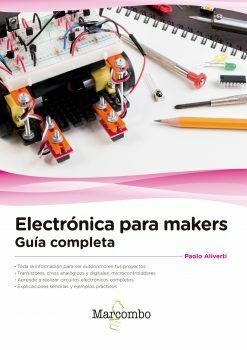 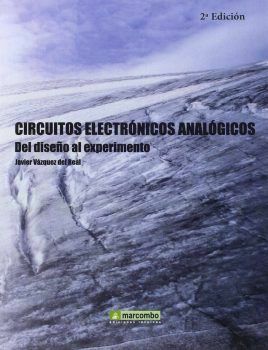 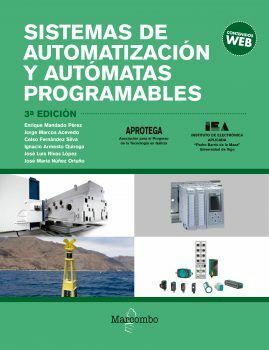 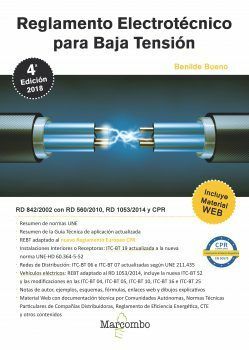 The book is by Ignacio Del Villar, Javier Goicoechea and Francisco J. Arregui, professors of the Department of Electrical and Electronic Engineering of the Public University of Navarra and researchers with hundreds of publications in international journals as well as several books edited on the topic of optical sensors. 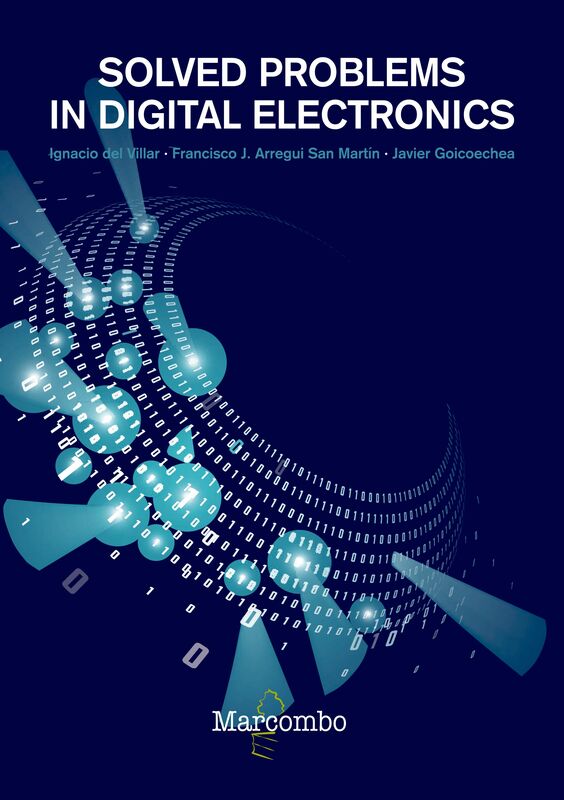 Francisco J. Arregui is also the author of another book on digital electronics problems. 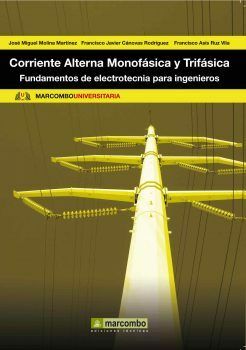 The teaching and technological experience of the authors guarantees that the reader will be satisfied with the knowledge acquired by it. 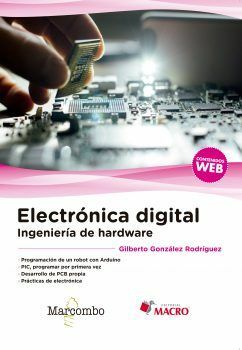 All exercises are solved in detail and they present practical daily aspects for the digital electronics designer. 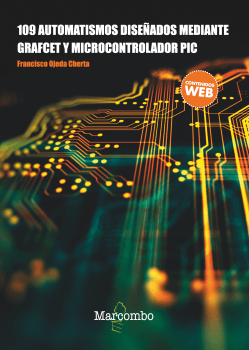 Moreover, the collection of problems presented is a complement to theory classes, which will help the digital electronics students to become familiar with and better assimilate the concepts of this essential field of the Information Era.